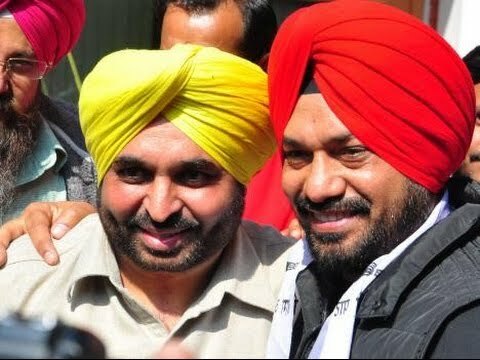 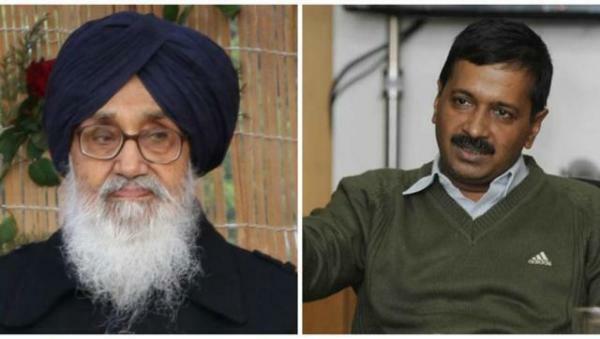 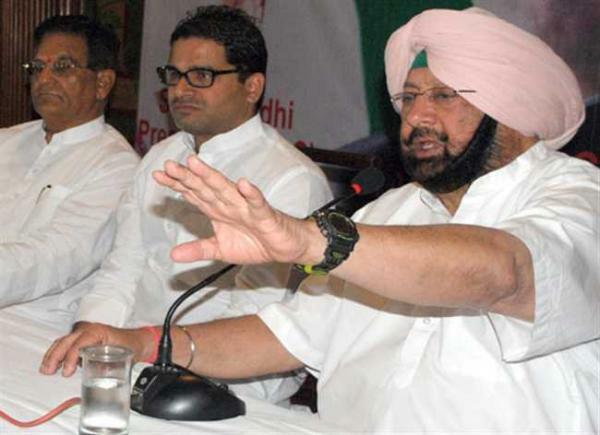 Even as he said he was looking forward to creating Army history by defeating General JJ Singh in Patiala, Punjab Congress president Captain Amarinder Singh on Friday once again challenged AAP leader Arvind Kejriwal to fight him in the coming Assembly elections. 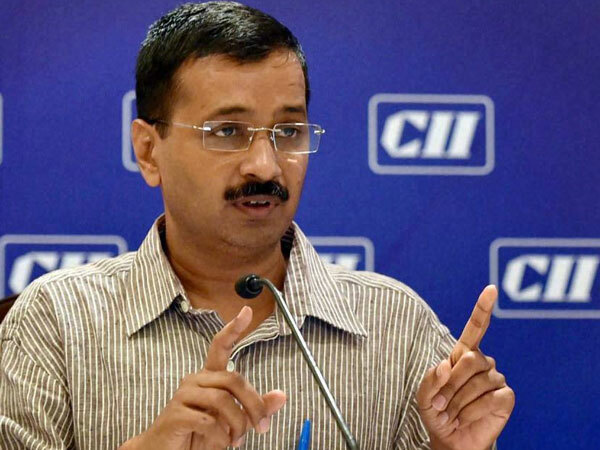 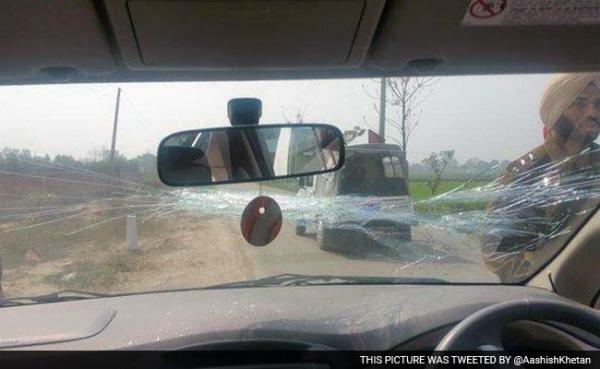 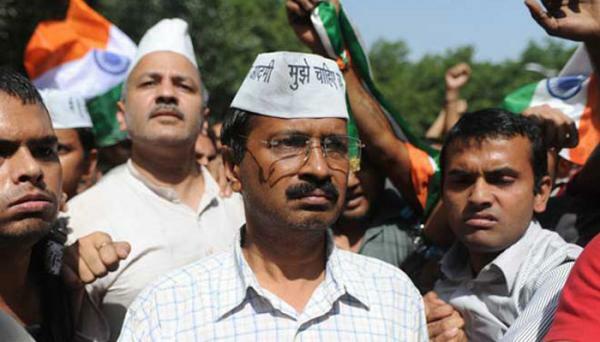 Arvind Kejriwal tweeted today that his car had been attacked with sticks and stones in Punjab's Ludhiana, where he is campaigning for his Aam Aadmi Party (AAP). 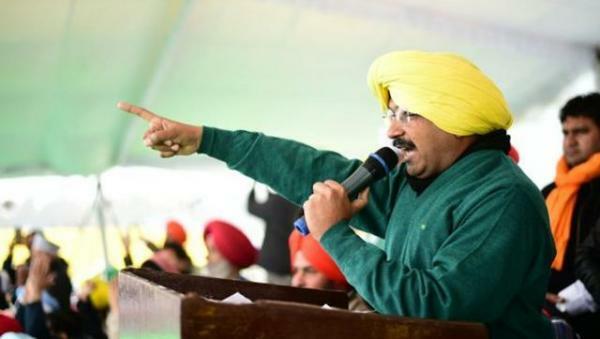 He blamed the state's ruling Akali Dal.